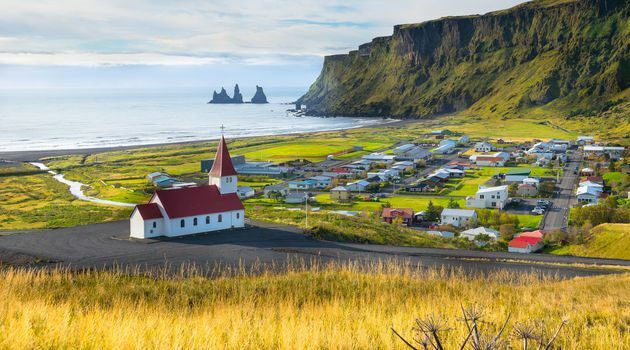 Iceland’s South Coast by day trip – Let Us Live Like We Mean It! Along the South Coast of Iceland. 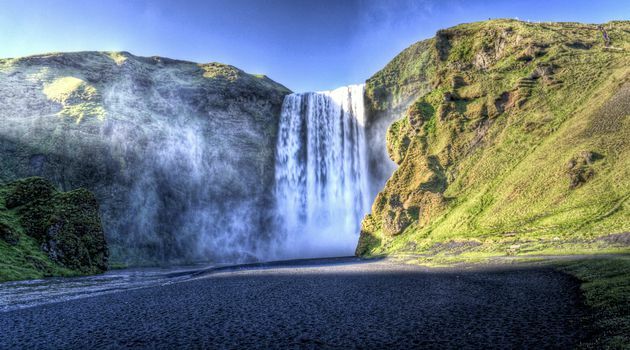 Image by Saga Travel GeoIceland. The last day trip that I have booked for my week in Iceland in June is the South Coast tour. The chance to see some of the South Coast is one of the big advantages of my decision to base myself in Reykjavik for the whole time and taking small group tours, instead of renting a car and driving up the west coast on my own. So what is there on the South Coast? It is, after all, the most popular tourist destination after the Golden Circle. 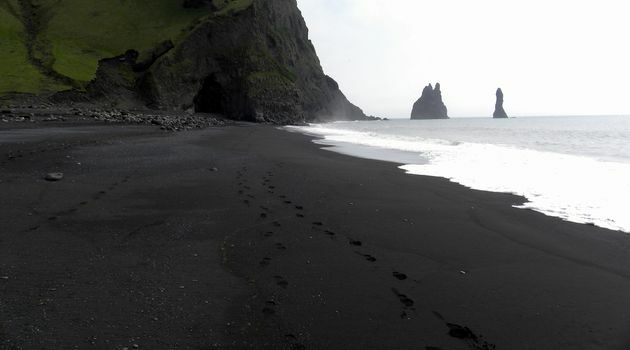 Well, black sand beaches, amazing waterfalls, and iconic basalt rock formations, as well as volcanoes and a glacier. Let’s look at some pictures. In this South Coast small group tour, we are not in a hurry, we are traveling. 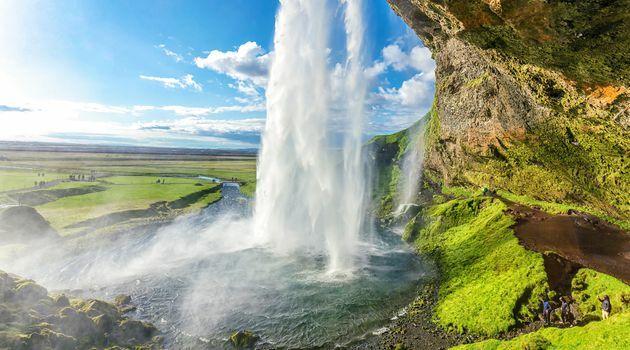 You will explore the stunning and dramatic south coast of Iceland at its best with waterfalls, volcanoes, glacier and black sand beaches…. 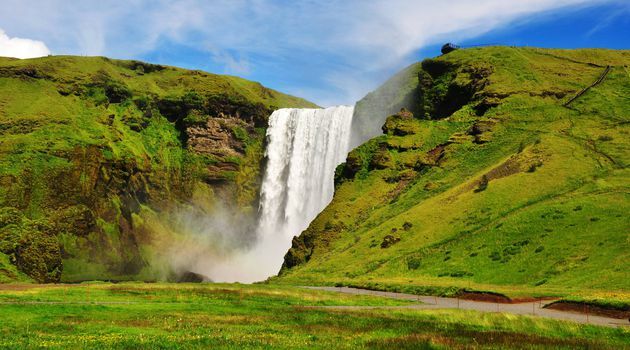 This full-day tour of Iceland’s stunning South Coast is ideal for nature lovers, as you will drive through one of the country’s most scenic regions, reaching as far as Vík. Also of interest to me is that along the South Coast are important sites from Njal’s saga, which is considered by many people to be the premier Icelandic saga (although my favorite is still Laxdaela saga, perhaps because of its focus on women). Pingback: Countdown to Iceland! – Let Us Live Like We Mean It! 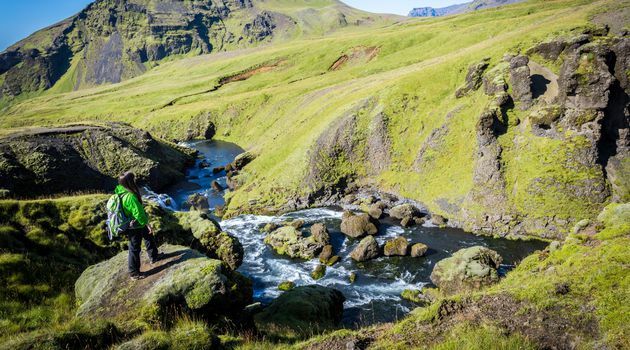 Pingback: Day trips I’m planning to do in Iceland – Let Us Live Like We Mean It! Pingback: Another decision today – Let Us Live Like We Mean It! Pingback: Things I plan to do in Reykjavik – Let Us Live Like We Mean It!